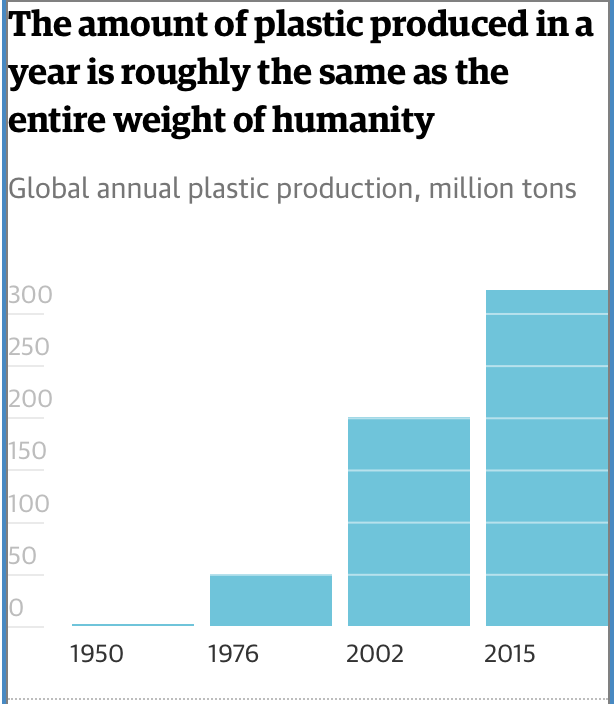 Between 5m and 13m tonnes of plastic leaks into the world’s oceans each year to be ingested by sea birds, fish and other organisms, and by 2050 the ocean will contain more plastic by weight than fish, according to researchby the Ellen MacArthur Foundation. 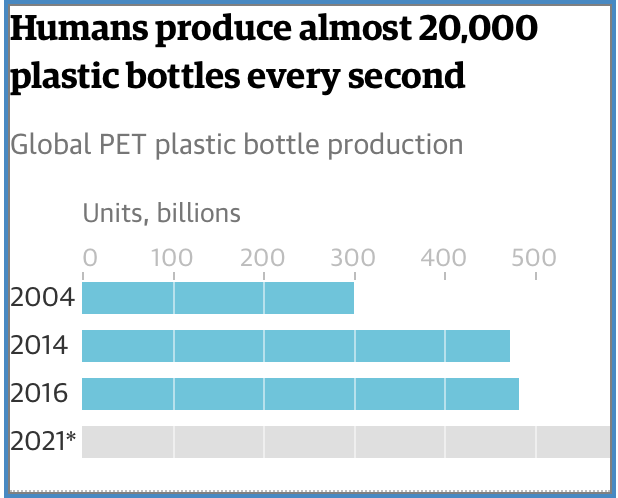 In evidence to a House of Commons committee, the British Plastics Federation (BPF), a plastics trade body, admitted that making bottles out of 100% recycled plastic used 75% less energy than creating virgin plastic bottles. But the BPF said that brands should not be forced to increase the recycled content of bottles. “The recycled content ... can be up to 100%, however this is a decision made by brands based on a variety of factors,” said Philip Law, director general of the BPF.